* Please note this item tends to run small. 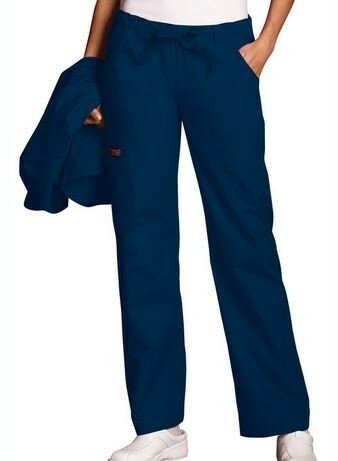 A Modern Classic fit, low rise, straight leg, drawstring pant with an elastic waist features two front pockets, a D-ring on the left cargo pocket, and one cargo pocket with scissor pocket. 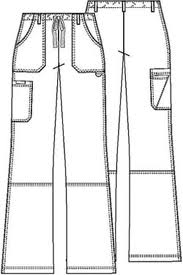 Leg seaming detail at the knee, five belt loops and double needle top stitching complete this extraordinary pant. 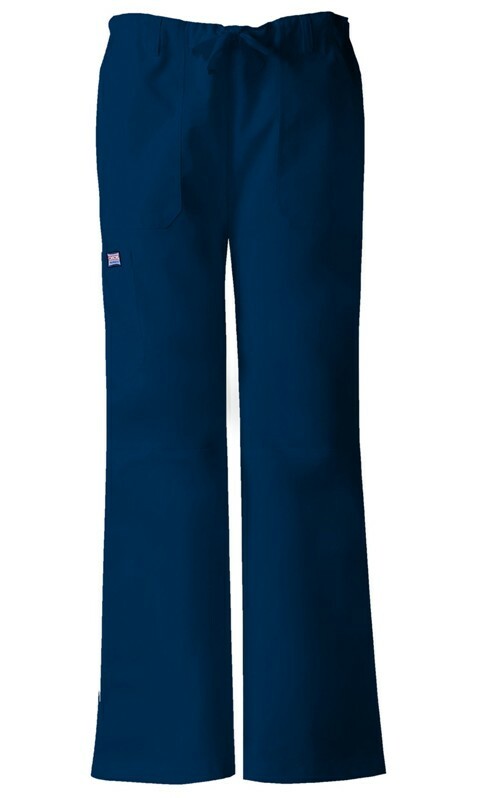 •Inseam: Regular 31", Petite 28 1/2", Tall 34"
Extended sizes may be priced differently. Please see pricing after selecting size options.